NextWhat Do They Have in Common? Yes, the Margaret Laurence whose books they forced you to read in high school, which they really shouldn’t have done. 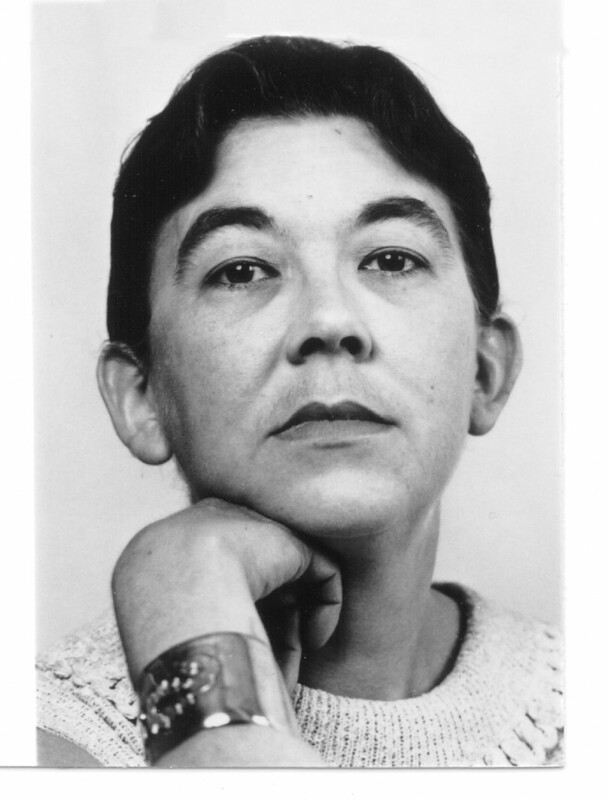 The Margaret Laurence who wandered far from her home in Manitoba to live in Somalia, Ghana, and England before settling in Lakefield near Peterborough. The same one that I wrote about for Paragraph magazine. And that is what I am giving you today — the first part of my essay “Laurence of Africa,” which was published in Paragraph in the Summer 1994 issue. 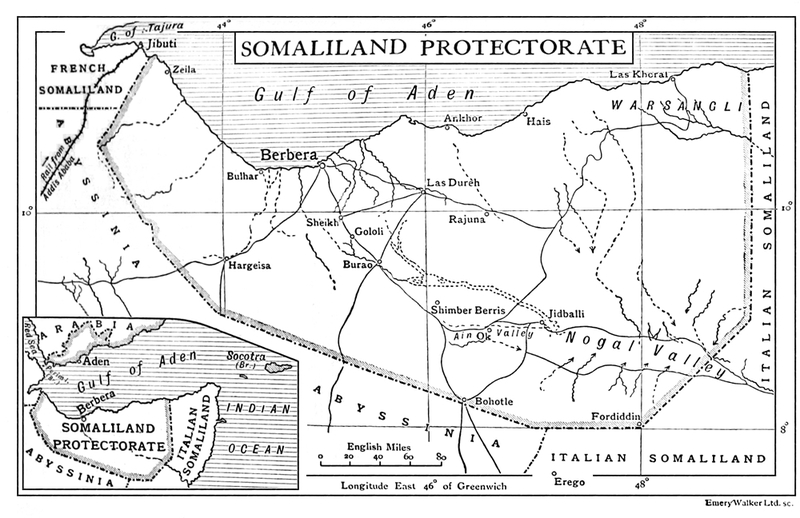 Margaret Laurence’s lifelong concern began when she accompanied Jack Laurence in 1950 to what was then the British Protectorate of Somaliland. She was in her early twenties when she arrived — “young and naieve” enough to try collecting and translating poems and stories from Somali oral literature, as she notes in her preface to the 1970 facsimile edition of A Tree for Poverty: Somali Poetry and Prose. This was no mean feat: no such collection had ever been done, and the Somali language had no orthography. In Into Africa with Margaret Laurence, Fiona Sparrow shows us what an achievement Laurence’s translation was. While much of Sparrow’s background information draws heavily on Laurence’s travel memoir, The Prophet’s Camel Bell, she does add some pertinent information, such as the name of “the Administrator” who arranged for the book’s publication. Sparrow’s most valuable contribution, however, is her line comparisons of the literal translations of poems, done by the scholar Bogumil Andrzejewski and the Somali poet Musa H.I. Galaal, with Laurence’s more lyrical versions. The Laurences lived in Ghana from 1952 to 1957. According to Laurence’s memoir, Dance on the Earth (1989), she wrote her first novel, This Side Jordan, while there, soon after the birth of her second child. She wrote most of the short stories for The Tomorrow-Tamer not in Ghana, however, but in Vancouver, where she also began writing The Stone Angel (1964). She finished both after moving to England. Upon completing the first draft of Stone Angel, she put it away and wrote The Prophet’s Camel Bell. To her African prose Laurence added her study of Nigerian literature, which she finished in 1967: Long Drums and Cannons: Nigerian Dramatists and Novelists 1952-1966 (first published in London in 1968). Years later, back in Canada, she published some essays on her time in Africa in Heart of a Stranger (1976). This is fascinating! Thank you! Now I want to go out and read all the Margaret Laurence that they DIDN’T force me to read in high school… Did she write anything previous to 1950, do you know? She has no official publications before 1950. I was never forced to read her in high school – so came to her books completely for pleasure. My son was “forced” to read The Stone Angel in grade 12. I don’t think he was very impressed. Truly fascinating information that I never knew about her! Very interesting Debra. I think I’ve read all her stuff but I may have to refresh my memory. Thanks. I just looked at an interview on CBC “Retrobytes” – Adrienne Clarkson, in a large bouffant, asking M. Laurence, who was smoking, about her time in Africa. This is making me want to go back to that work of hers. Thanks, Debra!